So maybe I'm exaggerating slightly in the title, but what I'm trying to say is that I hate fake lashes that look...fake? You know what I mean. But these two pairs, well they're kinda' cute and natural and are great if your natural lashes are stumpy and you need a quick fix. 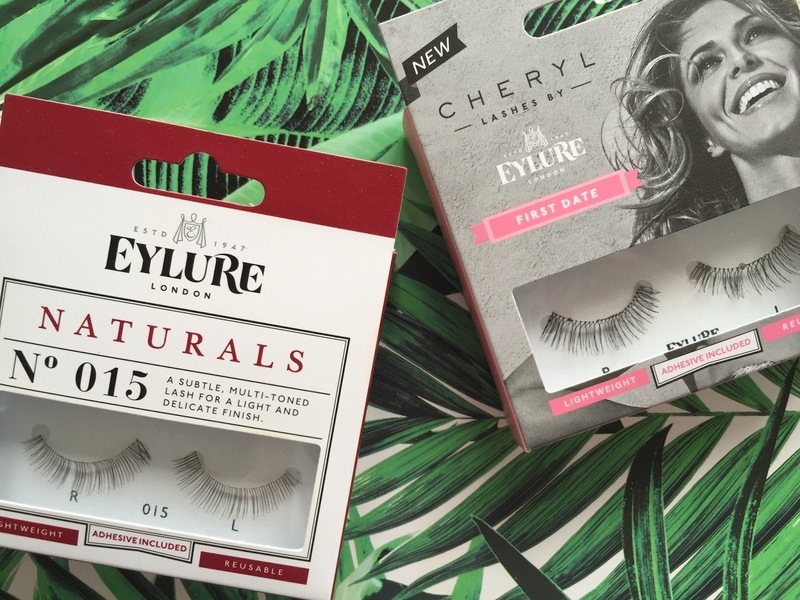 The first are the Eylure London Naturals False Lashes in No. 015. They're so natural because they completely blend with your own lashes, but at the same time they give you the desired length and volume- without making your eyes feel heavy and having you go through the day wishing you could just rip them off in the loo in frustration. For me, there's nothing worse than feeling like you have fake lashes on because I get so easily irritated by them as a result, so it's nice being able to apply them and go about your day with light, fluttery eyes. The second are the Cheryl by Eylure London False Lashes in First Date. 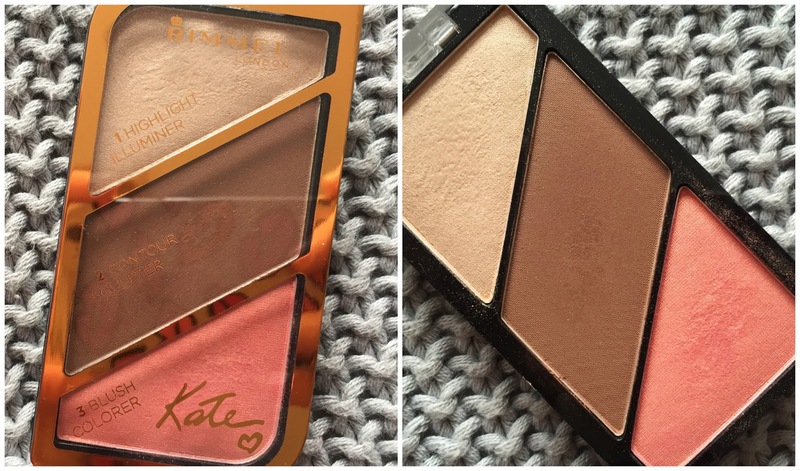 Again, the idea behind these are 'natural'. I'm sure anyone who wears false eyelashes regularly has the recurring nightmare of getting one stuck in your eye whilst you're out shopping or prancing around on a dancefloor...but imagine if it happened whilst your date was right opposite you. No thanks. These lashes scream 'less is more', and because they're lighter, they'll stick better and you won't have to worry so much. Personally, I wear false lashes only because my real lashes are non-existent and sometimes I need more from my lashes to bring together my make-up. I've considered eyelash extensions recently, but I find that I only want the subtle length and volume occasionally (I don't wear them daily as such), and when I do I always reach for Eylure's Naturals collection, using the DUO Striplash Adhesive White Clear eyelash glue which is so so so much better than the stuff you get included with the lashes.